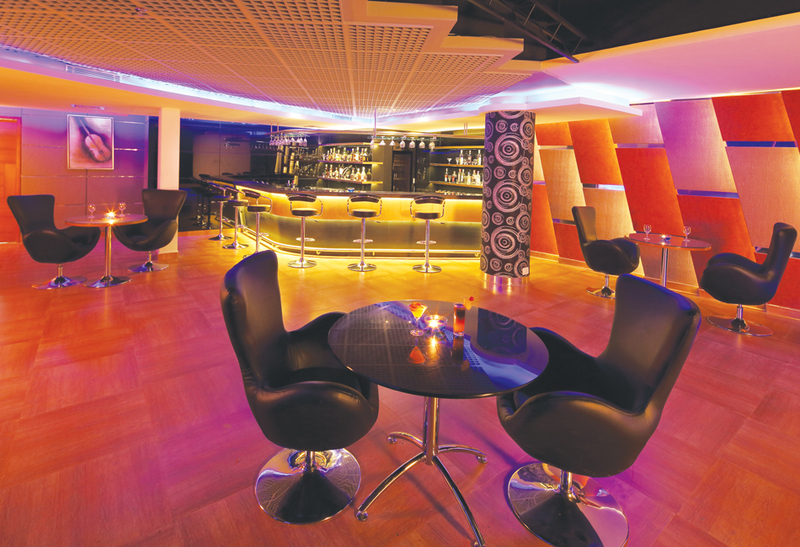 Windsor Rajadhani is a four star luxury hotel with 57 luxurious rooms. 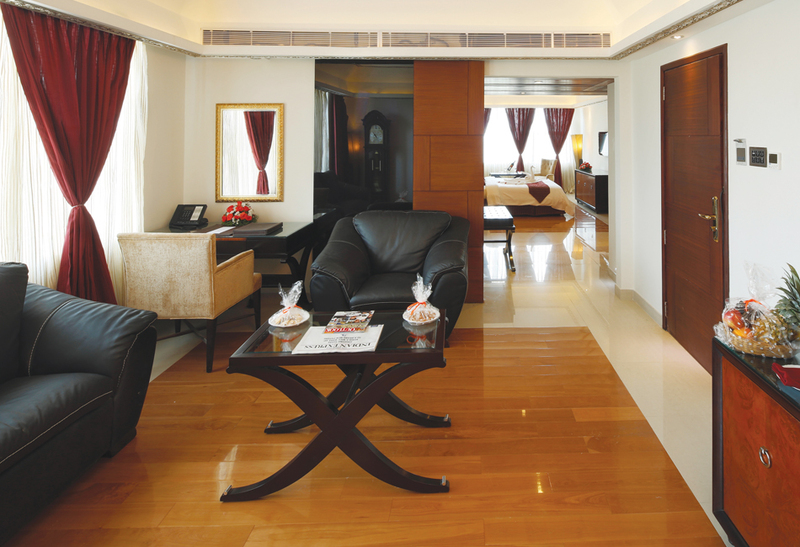 In 13 well-appointed storey, Windsor Rajadhani gives you maximum enjoyment, comfortable stay and service with a royal touch to the travelers who visit the historic city of Thiruvananthapuram. 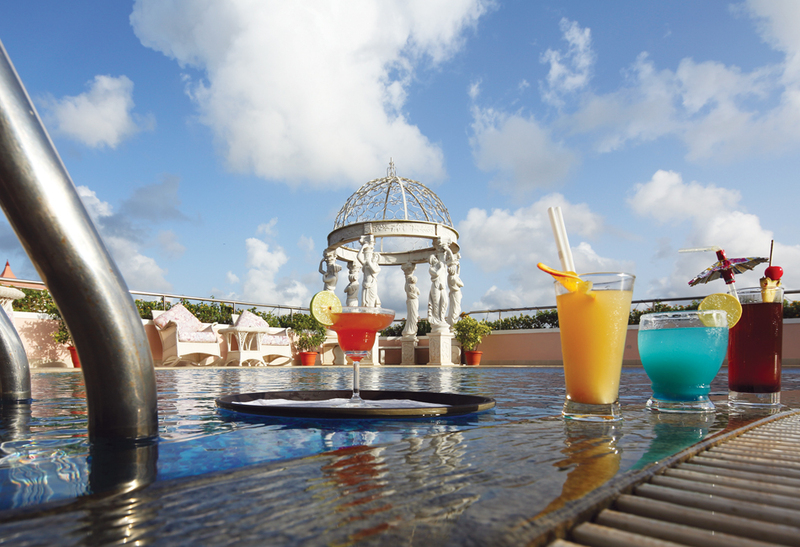 Browse through our gallery to get a feel of our hotel, view from our location and explore our amenities. 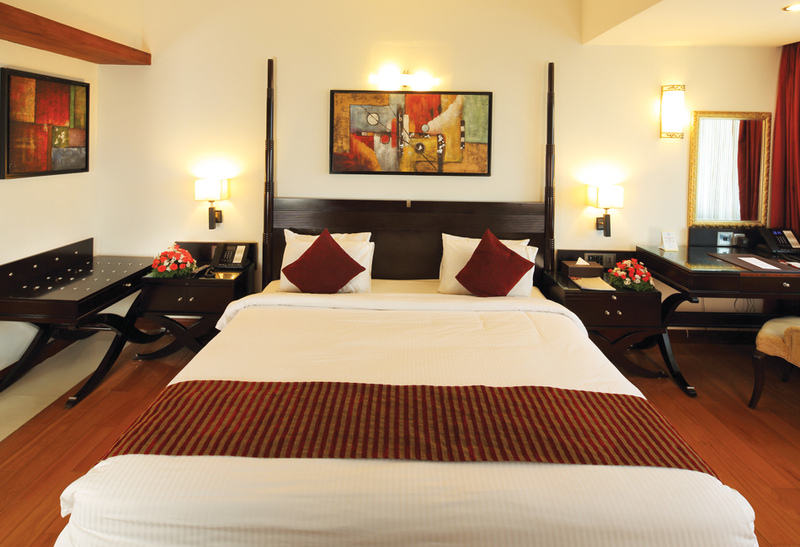 Windsor Rajadhani is proud to offer three categories of accommodation for our distinguished guests. The rooms are ornamented with paintings of the new wave class. 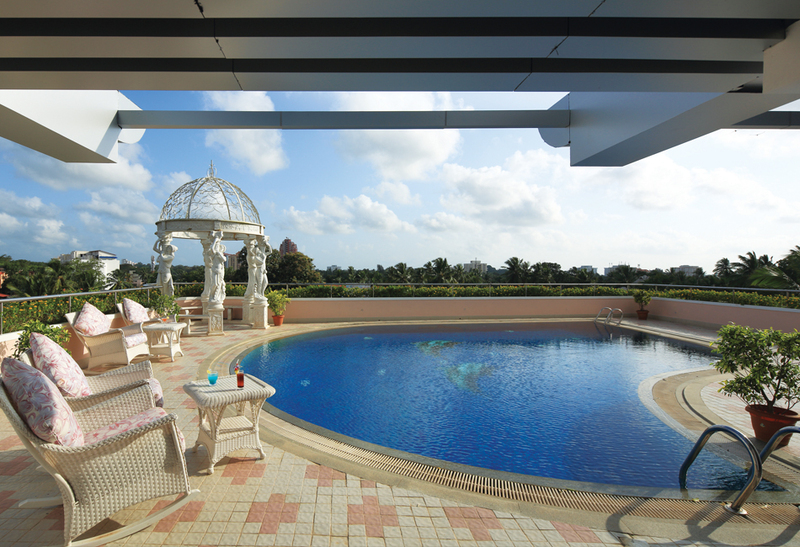 The windows of the rooms are open to an unmatched visual feast of surrounding skyscrapers and panoramic views of Thiruvananthapuram city. 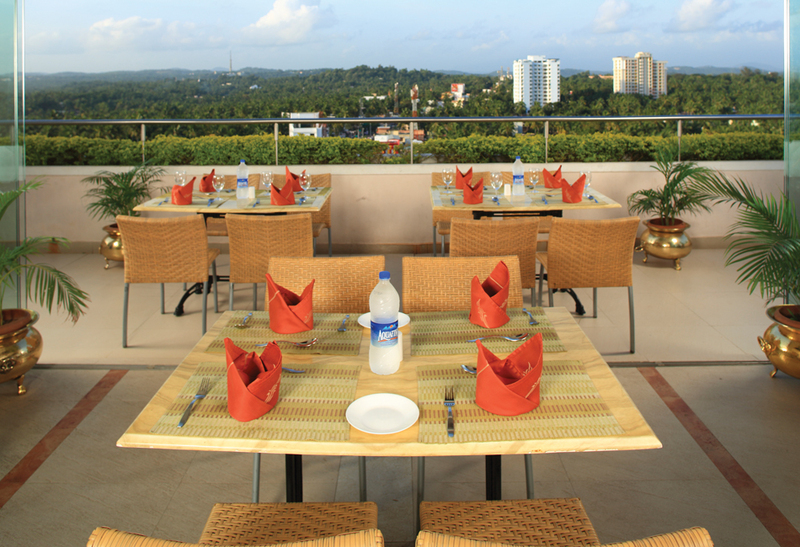 Windsor Rajadhani offers a variety of dining experiences with innumerable options to choose from. 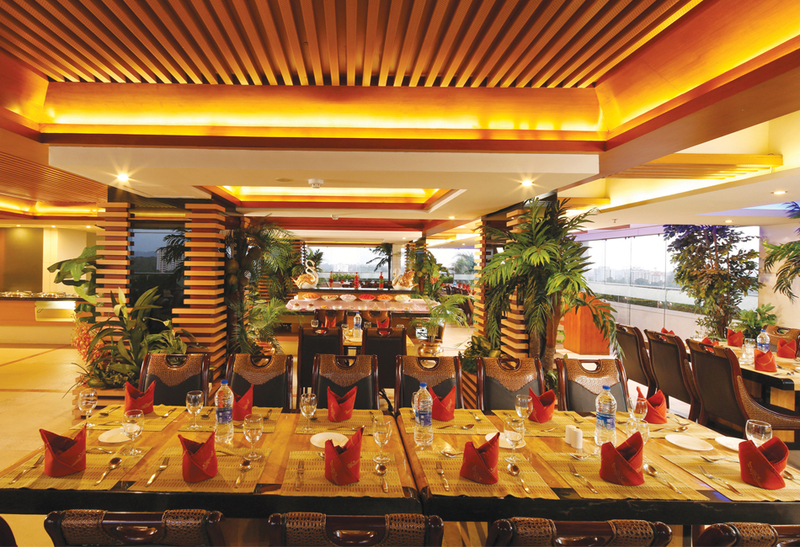 The Windsor cuisine offers you a culinary journey through the best dishes of the classic and contemporary styles including Chinese, Tandoor, Continental, Indian and even Nadan. The choice is yours and the pleasure of service is ours. 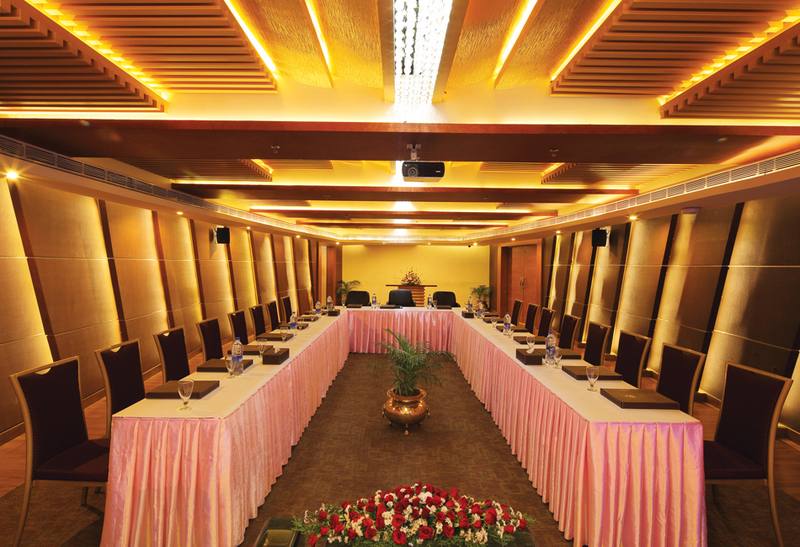 Windsor Rajadhani offers a variety of conferencing, banqueting and partying options to cater to the different purposes of our clientele. 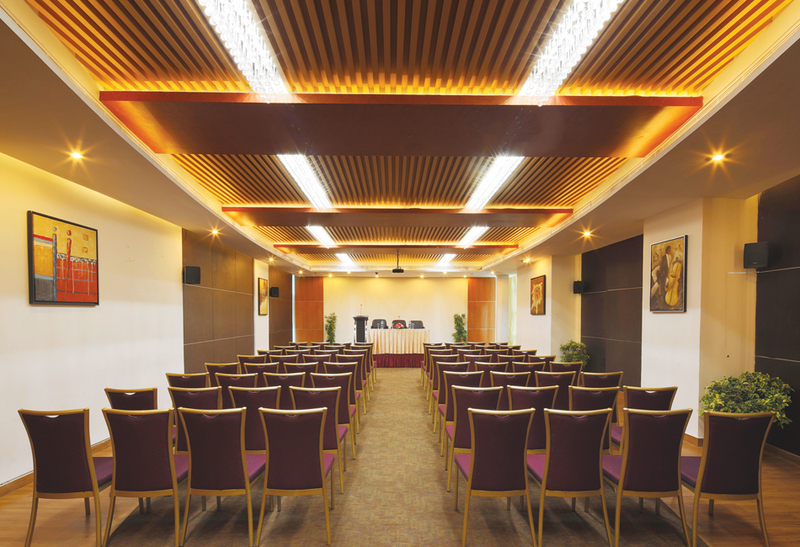 Whether you want a sophisticated and closed place with all sorts of audio-visual aids for mini-conferences of confidential nature or some more space to conduct a film premiere, Windsor has them all. 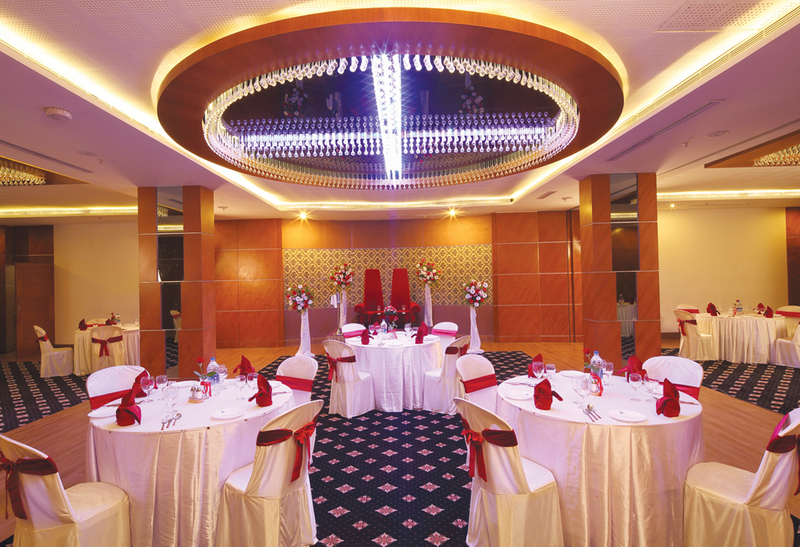 Family get-togethers, birthday parties, company meetings, and any such functions of party mood in addition to science seminars and conferences can be organized at our banquet halls supported by the additional space of the poolside party area. 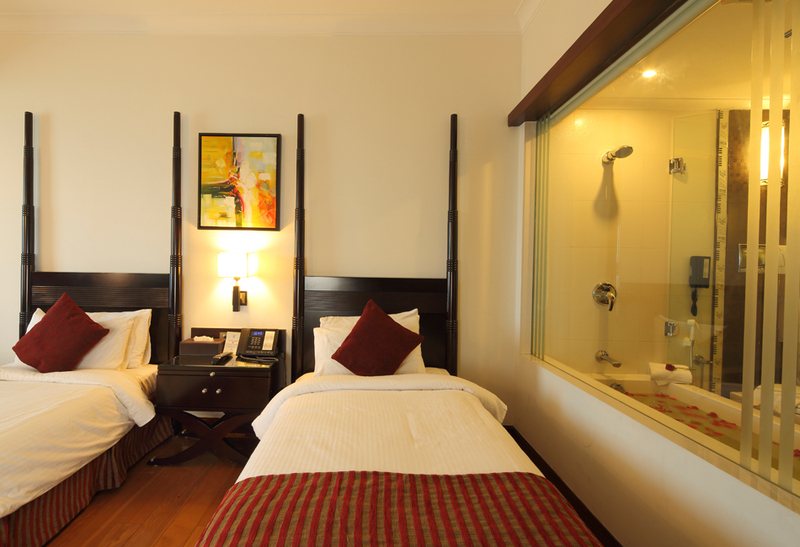 Enjoy your stay with us at our uniquely designed rooms. Reviews help us to know what our customer feel about us. So review us to grow to your expectations and serve you better. 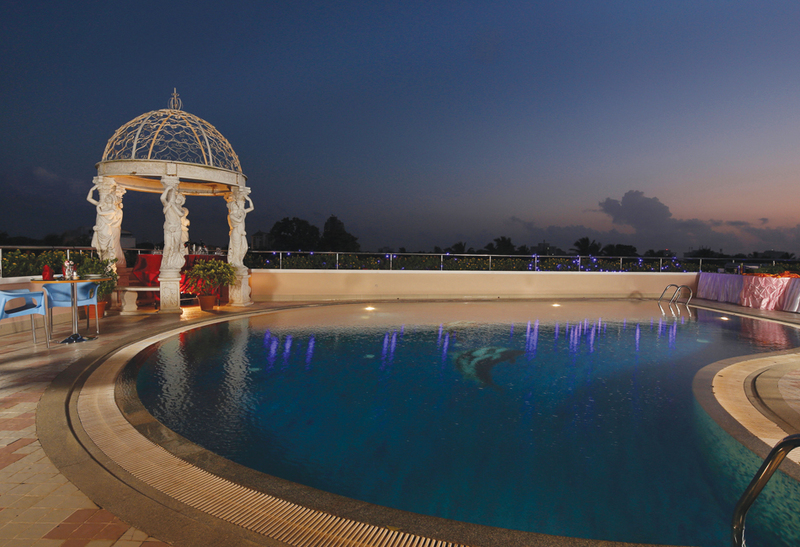 We enjoyed a family day out at this property of Rajadhani Group of Hotels. We appreciate the friendly staff and the great pool. Rajadhani Group is dedicated to managing assets in a manner, which will optimize durable financial returns. East Fort, Thiruvananthapuram - 23 Kerala, India. © 2019 Rajadhani Group. All Rights Reserved. 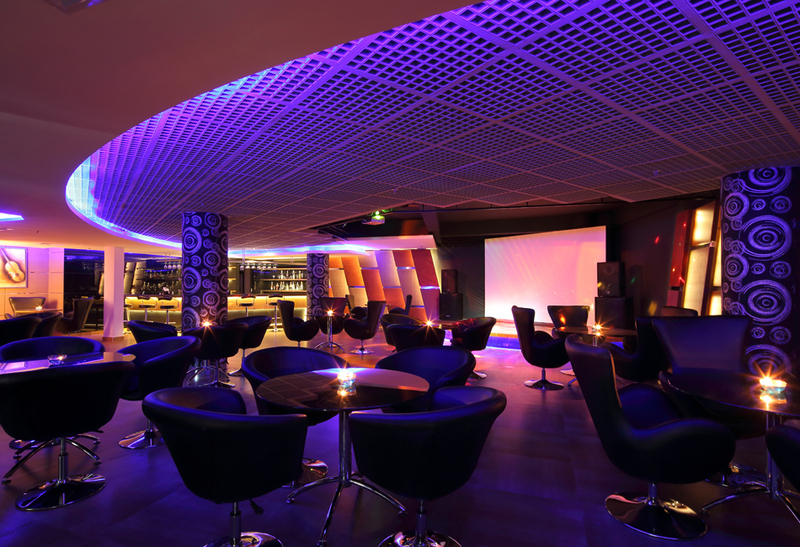 Powered by Mysearch Global Rewards.